Josef Fritzl 's defence lawyer Rudolf Mayer has said Fritzl "thought it was a very just sentence". Austrian Fritzl, who kept his daughter in a cellar and fathered her seven children, has been found guilty on all charges and sentenced to life imprisonment. 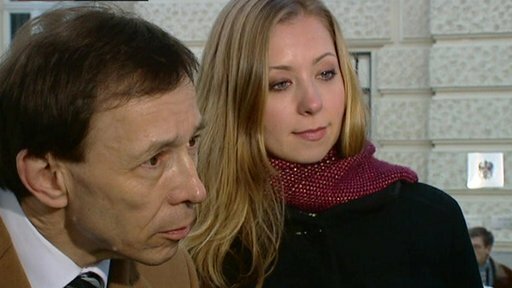 Rudolf Mayer was speaking to BBC reporter Bethany Bell following the sentence.